Vinh worked more than 30 hours at a Sears loading dock to help support his family when his father lost his job. He served as treasurer of both the Student Council and National Honor Society, and as vice president of Interact Club. 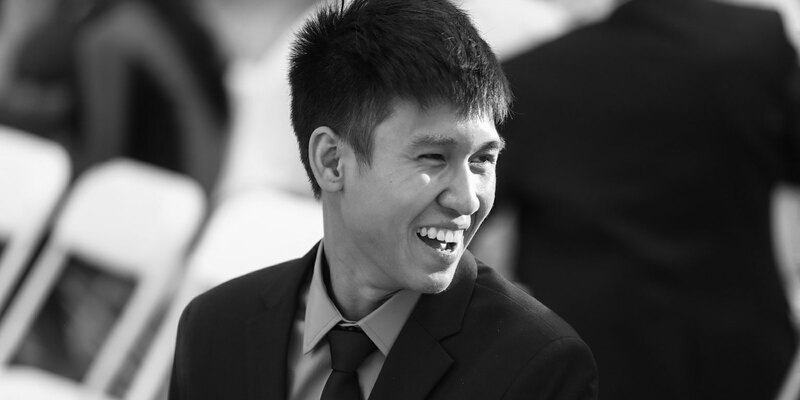 Graduating in the top 1% of over 500 students, Vinh was an active and highly valued tutor and volunteer in his community.